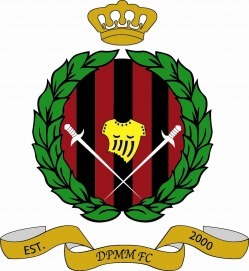 Despite being officially established in 2000, DPMM FC actually started out as a college football team in 1994. After being the most successful team in college, most of the college's talented players joined DPMM FC and the club became even more stronger and well established. This site shows you photos of DPMM FC, from players to matches, from events to ceremonies. Enjoy and visit this site regularly for more updates.